Here is Wisconsin, we have cranberry bogs all around us. My son even went to a cranberry bog on a field trip. He brought me back a heaping bag. So....what did we do? 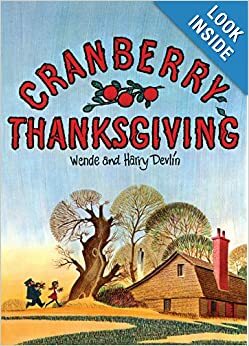 We decorated with cranberries, made cranberry muffins, made cranberry sauce, and even made a yummy jello using our cranberries. I almost felt like Bubba on Forest Gump. I used these lessons last year...tested them out for you. Enjoy the fun! 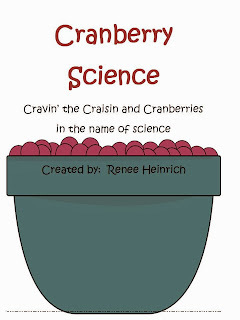 Here is the Teacher Pay Teacher link: Cranberry Fun! 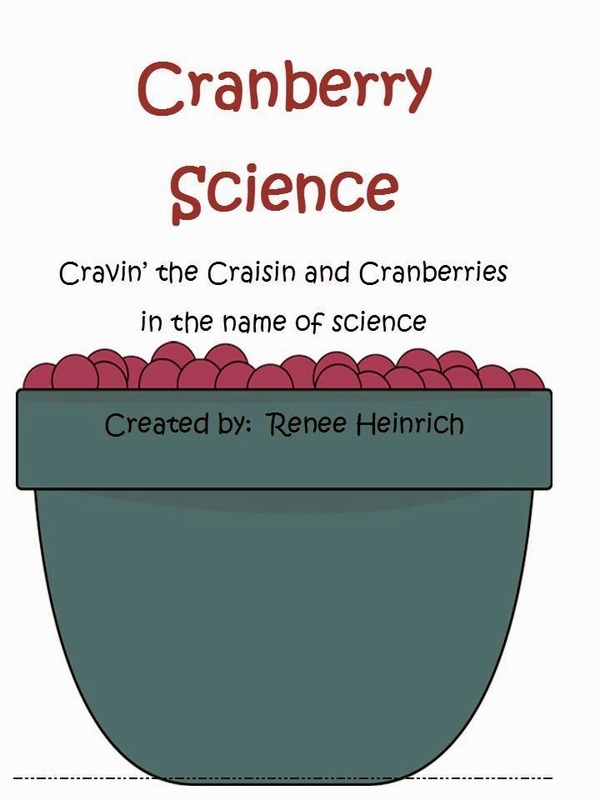 To top it all off... our teachers read this book and use the recipe in it to make something with cranberries. This year is busy, we may use it at our monthly family night. Here our kiddos were looking at the cranberries to see why they float...they are hollow! Happy Fall! I'm your newest follower...I love cranberries too but in Texas we don't have cranberry bogs. So interesting.